In other news, Navdy has updated their augmented reality device for drivers, while YouCam Makeup courts beauty school students for live video training. With the DC's superhero team-up film Justice League arriving in theatres in November, Warner Bros. Consumer Products is ramping up the hype with a full-array of licensed merchandise, which will include augmented reality experiences. While not much is known about what the augmented reality experiences will entail, the company did disclose its debut in the fall as an exclusive benefit to those who register for their #JoinTheLeague promotional granfalloon. "The most celebrated DC Super Heroes are uniting on the big screen for the first time ever in what is a truly epic entertainment experience. We are eager to expand the fan experience by fully immersing them in all things Justice League. With a multi-faceted program featuring the highest quality product, WBCP is delivering fans what they want to help get in on the action as they Join the League," said Pam Lifford, president of consumer products at Warner Bros., in a news release. Warner Bros. has previously applied augmented reality in Middle Eastern theaters for the Batman v. Superman: Dawn of Justice film. 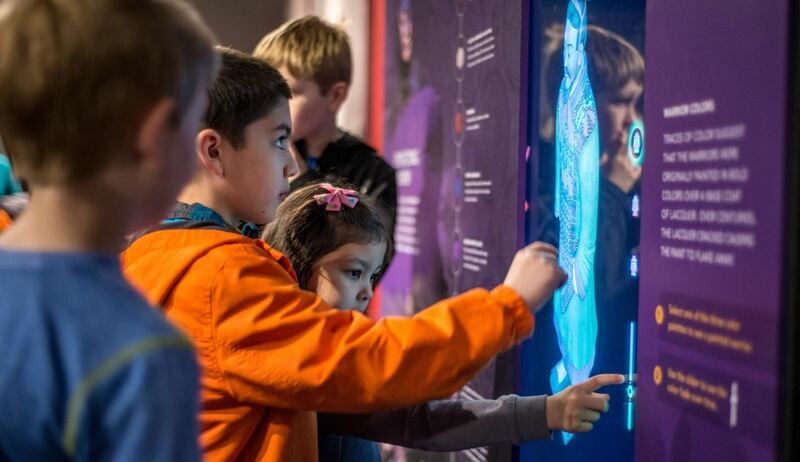 When the Terracotta Warriors of the First Emperor exhibit opens at The Franklin Institute in Philadelphia starting Sept. 30, it will be enhanced by augmented reality. According to a news release, Enhancing Views of History: Terracotta Warriors and Augmented Reality will give visitors deeper insights into the discovery of the warriors and artifacts. Additional details about the experience were not available at the time of publication. 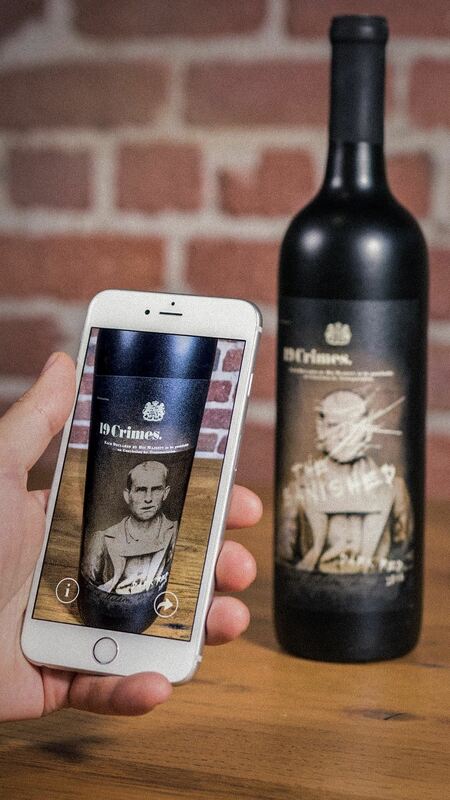 If you won't be in Philadelphia this fall, you can still get your history fix by way of 19 Crimes wine and their augmented reality apps for iOS and Android. 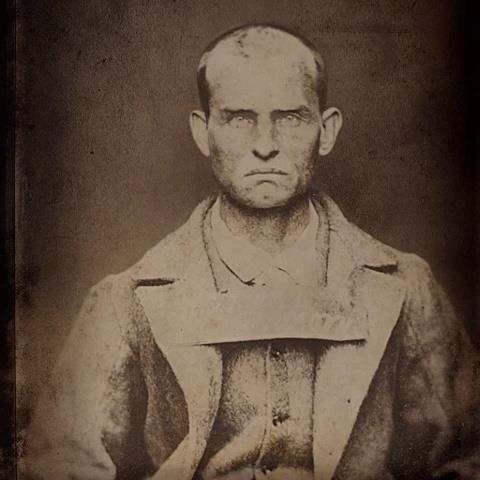 Scanning any of 19 Crimes' three varieties of wine unlocks animations of criminals from 18th-century Britain who were sentenced to life in Australia. Augmented reality heads-up display Navdy has issued an update to its operating system that adds a number of new features and enhances existing ones. Navdy OS 1.3 improves navigation with clearer turn-by-turn directions and interactive "active trip" actions. Dash features include speed limit gauge and a driving score that measures safe driving based on acceleration and g-forces. The update also adds customizable messages via the companion mobile app for iOS and Android. "Navdy is committed to delivering the best driving experience possible for consumers," said Doug Simpson, founder and CEO of Navdy, in a press release. "With the 40 million miles driven with Navdy and the incredible feedback we get from our customers, we have the ability to quickly update and discover new ways to make this possible. And with the new Drive Score, we are giving drivers the tools to be safer on the road." 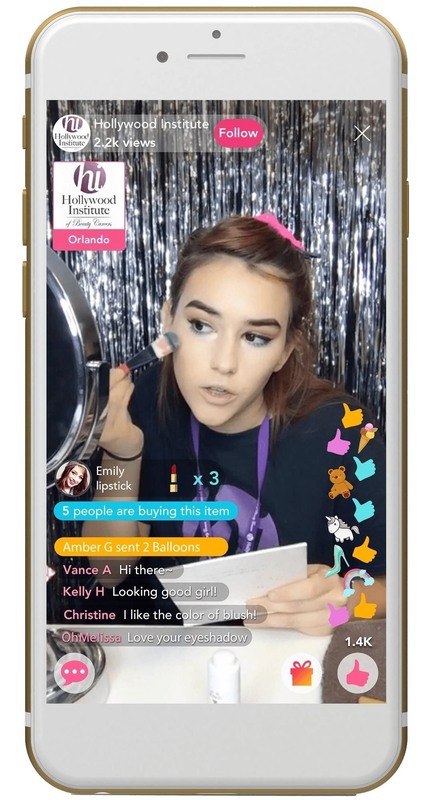 The Hollywood Institute of Beauty Careers in Florida has chosen YouCam Makeup's AR video platform for iOS and Android to train students on live streaming. Students participating in the program will be live on YouCam Makeup every Friday from 10 am to 3 pm Eastern Time. The curriculum will be available at the school's three Florida campuses, located in Hollywood, West Palm Beach, and Orlando. "We continuously update our curriculum with unique program offerings, like YouCam's live AR caster course, to ensure our students are equipped with the most cutting-edge tools as they embark on their careers," said Neal R. Heller, president and CEO of Hollywood Institute of Beauty Careers, in a [http://www.businesswire.com/news/home/20170814005334/en/Perfect-Corp.-Partners-Hollywood-Institute-Beauty-Careers statement. Cover image via Warner Bros.